Destination weddings in Cabo San Lucas fulfill all the wish lists for both bride and groom, including dramatic beach-wedding venues, extraordinary views and the most astonishing events for wedding parties. The bride and groom can combine wedding and honeymoon at one of Mexico’s luxurious Baja resorts or private villas. You and your guests will be able to see the iconic El Arco or the Arch at Land’s End and enjoy beach activities, unmatched party venues and romantic cruises. The costs of destination weddings in Cabo often run less than a traditional wedding at home. Your guests will love the romantic, picturesque destination where they have plenty of activities to enjoy including vibrant nightlife, incredible shopping, public or private tours and world-class beach activities. 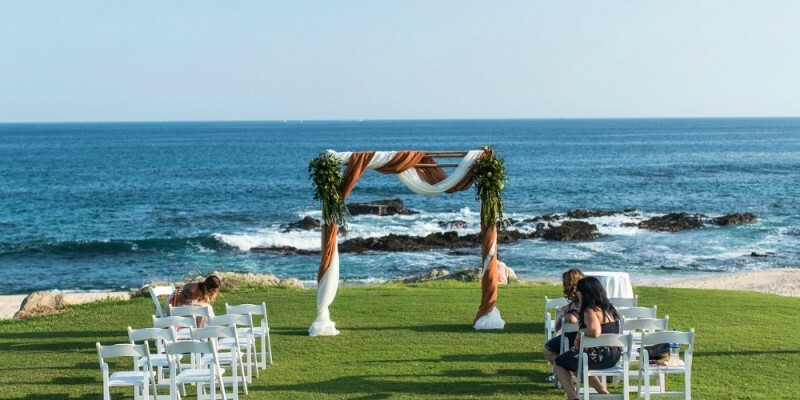 Cabo San Lucas at the southern tip of the Baja California peninsula offers easy access to guests in California and a premier destination for destination weddings, civil ceremonies and nondenominational ceremonies. The turquoise-colored Sea of Cortez meets dramatic mountains and the desert in this former sleepy fishing village turned tourist destination. Beach weddings enjoy beautiful weather 360 days a year. Los Cabos offers easy access to Americans and all the modern amenities for a world-class wedding ceremony. Romantic couples will delight in Cabo’s intimate restaurants, cobblestone streets, picturesque scenery and tourist activities. Beautiful blossoms, mariachi bands and funky bars offer the perfect accompaniments for your exotic destination wedding. Celebrities and trendsetters frequently choose Cabo for weddings, honeymoons or both. 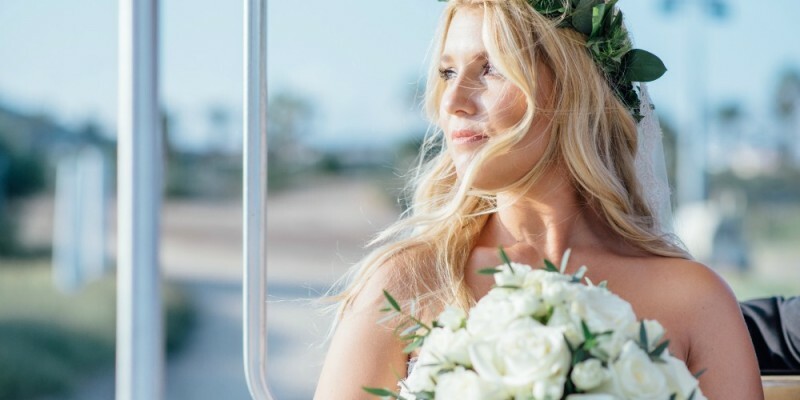 No matter what your dreams, signature weddings in Cabo can match or surpass them. The little details often become the most memorable things about your wedding, and Cabo San Lucas has spectacular sights, scenery and activities for nature lovers, beach enthusiasts, desert admirers and gourmet food and nightlife aficionados. Your Cabo wedding can’t include a civil ceremony on Mexican holidays, and Catholic and Jewish weddings require some extra planning. You’ll also have to provide documentation that includes passports, birth certificates for bride and groom and tourist visas for the bride, groom and four witnesses. You’ll need to bring a rabbi for a legal Jewish ceremony because Cabo has no synagogues. If you plan on a civil ceremony at Cabo, you’ll need to arrive three or four days early to take blood tests and get the results. You must have four witnesses. Divorced people will need to provide copies of the divorce decree. An event planner can make it easy to combine your non-denominational ceremony and the civil marriage, and you’ll only need to attend to a few details while enjoying the romantic and exotic activities that this Mexican destination offers. Nobody wants to be labeled a bridezilla, but every bride wants an ideal celebration, whether it’s small and intimate or elaborate and phenomenal. 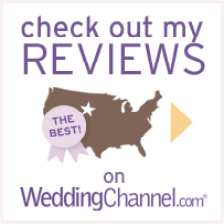 You can relax when you choose cabobeachweddings.com to plan your real or ceremonial wedding at one of the world’s most popular wedding destinations. 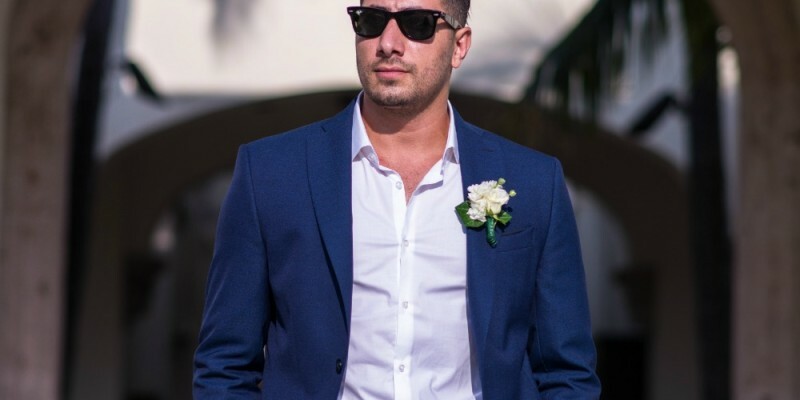 Professional event planners handle everything from making accommodation arrangements and transportation to hiring the right local consultants for floral arrangements and music. Your destination wedding can be surprisingly stress-free but exactly what you want. Couples can choose from a church, or beach weddings in Cabo and stay at private villas or luxurious resorts. Guests will have extensive choices of things to see and do like boating, fishing, playing golf or partying at top clubs, bars and music venues. Stunning resorts on the beach offer shameless pampering, and nervous brides can enjoy spa treatments, a bridal massage or restorative facial therapies to ensure that they have a beautiful glow during their ceremonies. Beach and water-based activities in Cabo include snorkeling on a coral reef in the sapphire waters, swimming, sailing, whale watching, fishing charters and diving in an underwater world with protected marine life. You and your guests can enjoy an exotic snorkeling tour, surfing, SCUBA diving with amazing visibility or swimming with the dolphins. 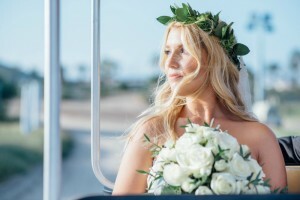 The benefits of beach weddings in Cabo San Lucas include the ability to make your wedding a memorable and unique event for your closest friends and family members. 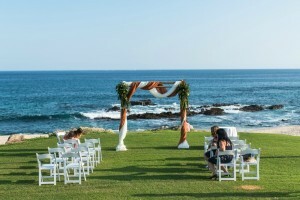 Beach weddings are often more intimate, and they involve the groom and guests more actively. 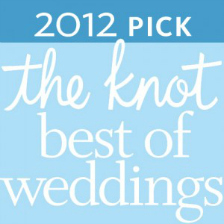 Guests enjoy vacation time, and the bride and groom can start their honeymoons early. Your guests can enjoy pampering at a resort, marina activities, desert safaris and some of Mexico’s most incredible nightlife with bars, cantinas and clubs that cater to every musical taste and age. From rowdy nightclubs for bridal and bachelor parties to wine tours for oenophiles, Cabo boasts everything from sports bars to microbreweries. Cabo offers gourmet restaurants with a range of international cuisines, and your guests can enjoy their personal preferences of nightlife from bikers’ bars to dance clubs. 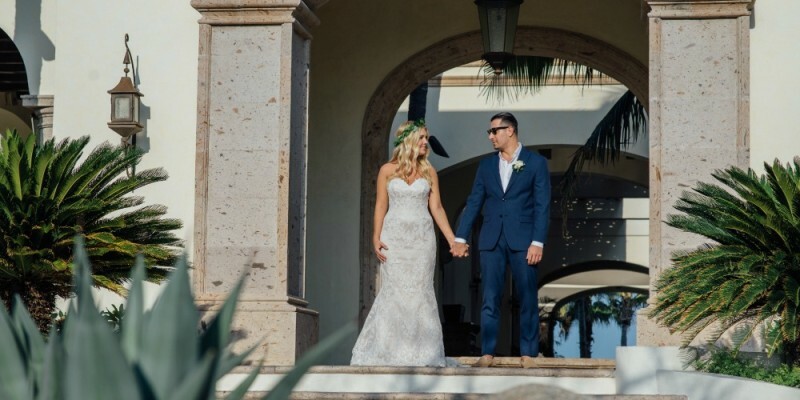 Weddings in Cabo offer the ideal background for a private, romantic union or celebrity-style event with an enormous list of festivities to share with your friends and families. 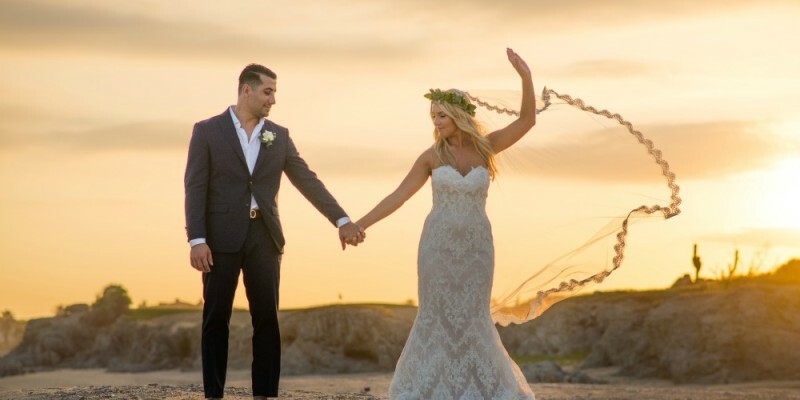 A wedding on a secluded stretch of beach, or at an unbelievable venue provides everything for wedding-related events in gorgeous settings for a dream ceremony, honeymoon and vacation in one setting. 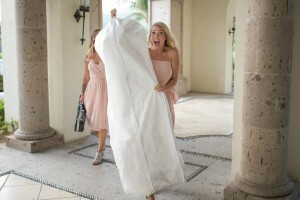 Don’t worry about the details when you contact cabobeachweddings.com for expert wedding planning services.